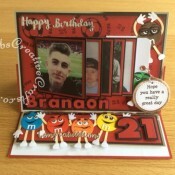 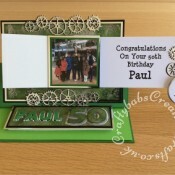 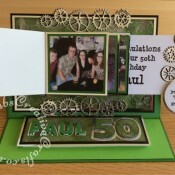 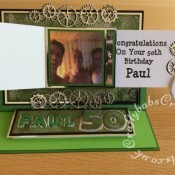 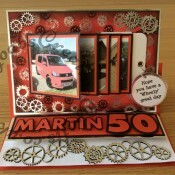 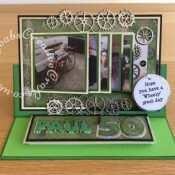 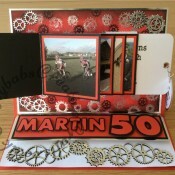 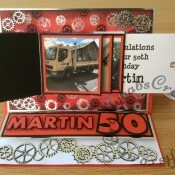 Waterfall cards are a great way to send a specially personalised message and can include actual photographs for those special men in your life. 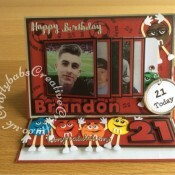 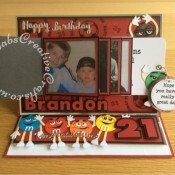 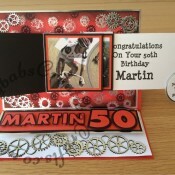 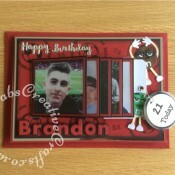 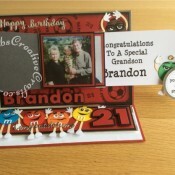 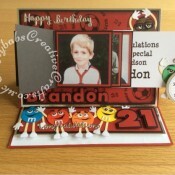 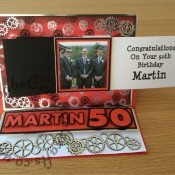 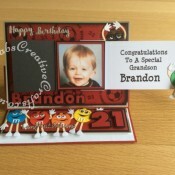 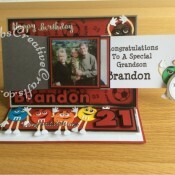 They are always a popular choice and a great fun to give and receive. 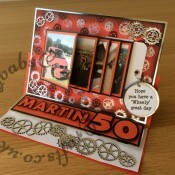 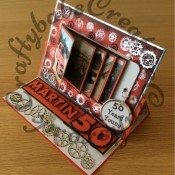 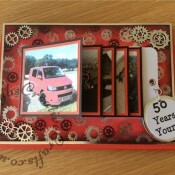 For full size pictures and details of dies and materials used, just click on the individual thumbnails.